At every turn, there always seems to be a new “disruption” hitting insurance, whether it is technology, economic conditions or natural catastrophes, the industry has weathered many challenges. Despite the hurdles, several brokerages came out on top by embracing new markets, processes and technologies. 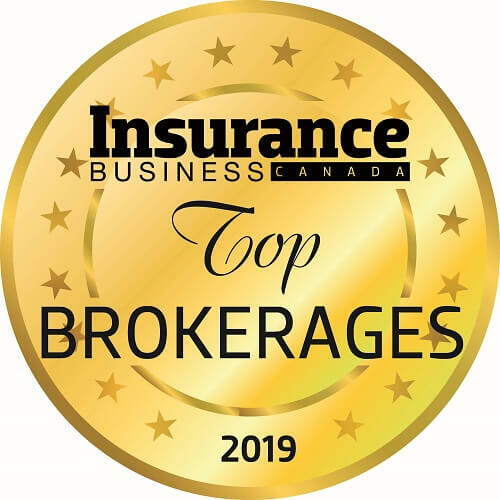 In its sixth year, Insurance Business Canada celebrates the brokerages that achieved significant growth in 2018. By utilizing a ‘handicap’ method, IBC evaluated brokerages of all sizes on an even playing field. In addition to focusing on metrics of size and volume – such as revenue and number of clients – IBC also measured brokerages according to their year-over-year growth. Here these Top 10 Brokerages offer their insights to the industry, and the drivers that have made their businesses thrive. Brokerages’ ranking for each category was added up into a composite score. The brokerages were then ordered by their composite score – as with a golf score, a lower composite score equals a higher ranking – with the top 10 ranking brokerages named to the list. The majority of the criteria used by IBC recognized growth and business volume per broker, rather than just critical mass, allowing brokerages of all sizes to compete fairly. In addition, expressing metrics such as revenue growth and policy growth as a percentage of total business ensured that the very best-performing brokerages were awarded.